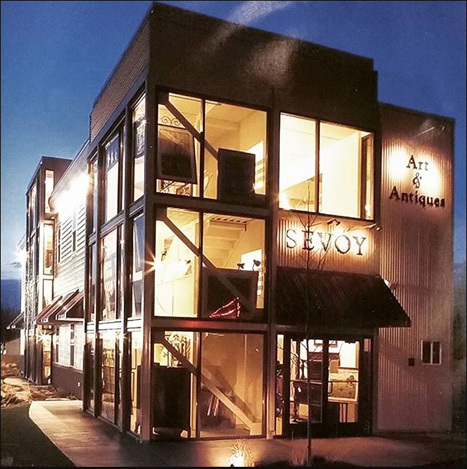 For over 40 years, Sevoy Gallery & Antiques has been a leader in the importation of European antiques with over 1,000 containers shipped to the United States. 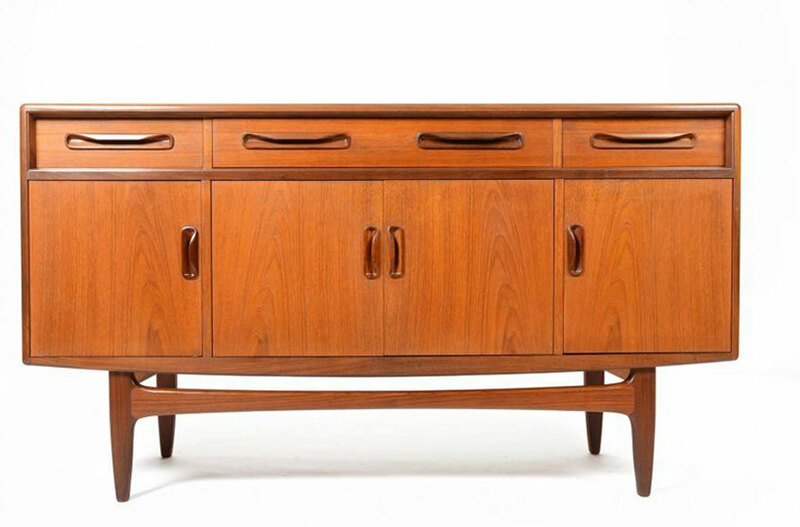 We have 2 locations with lots of unique pieces to look at. 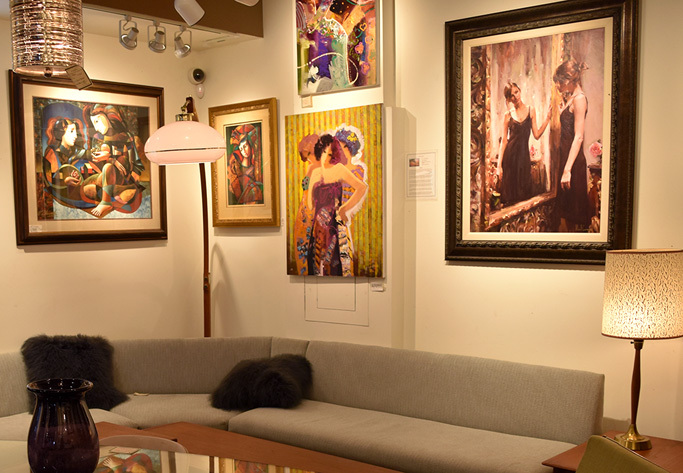 We pride ourselves on our personal attention to the needs of professional and private clients. We offer worldwide delivery on all of our stock.